Welcome back to Anna’s World! Wow! 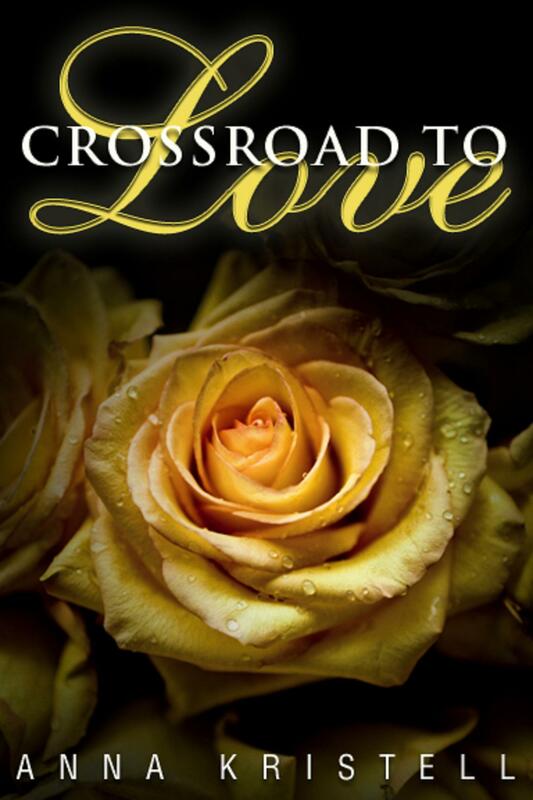 Ten months ago my first book, Crossroad To Love, was released by LazyDay Publishing. 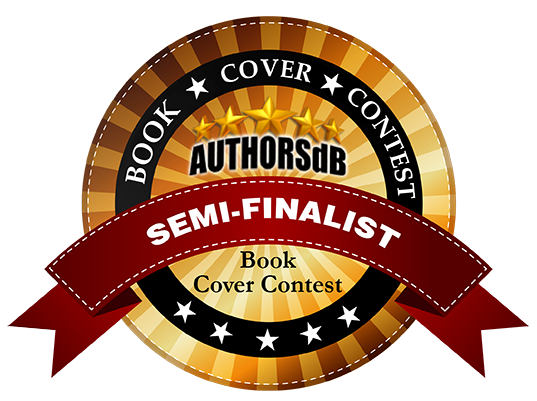 Now that book cover, the first of many, is a semi-finalist in the 2013 authorsdb book cover contest! I am soooooo excited about that. I loved the cover from the first time I saw it. Bret Poinier is the cover artist responsible for the beautiful cover. The book cover has a yellow rose on it which is significant to the story. If you’ve read this first book in my Fab Five series you’ll know what that significance is. If you haven’t read it, you might want to give it a try. Voting is now open until December 15th and you can vote once a day. Just register, log in, and click on the stars. Crossroad To Love is in the Chick-Lit category and I’ll post the link. I would love it if you’d go in and and vote for it!! In other news, my first holiday novella will be released by Rebel Ink Press on December 3rd. A Holiday Hideaway is set in beautiful Brown County, IN which isn’t far from where I live. I’ll talk more about it in a few weeks. Over the next few weeks, I’ll also be interviewing some other authors so be sure and check back. It’s always fun to see what other writers have to say and to hear about their new releases! And on December 17th, A Woman Like Her will be released by Rebel Ink Press. Another novella, this one is a sequel to If You Love Me, which came out in October. I’ll tell you more about in in another post. Lots going on. The Holidays are coming too so I hope all of you have a wonderful Thanksgiving this year and remember to give thanks for all your blessings. I know sometimes it’s hard to do that during the rough patches but there is always something to be thankful for. Here’s the link to vote for the cover of Crossroad To Love. If you feel inclined to help me out, thank you from the bottom of my heart.